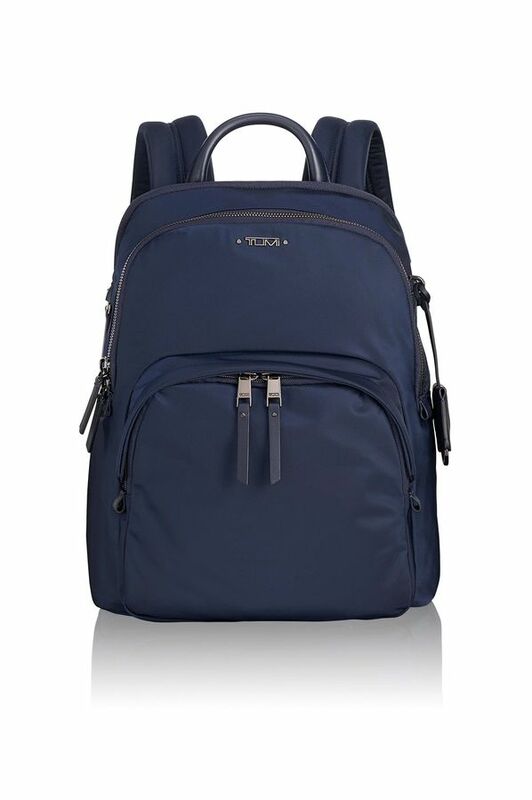 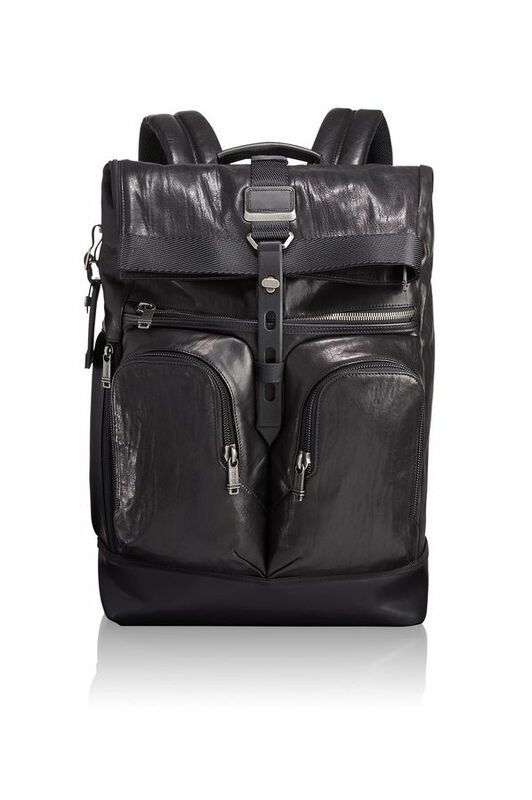 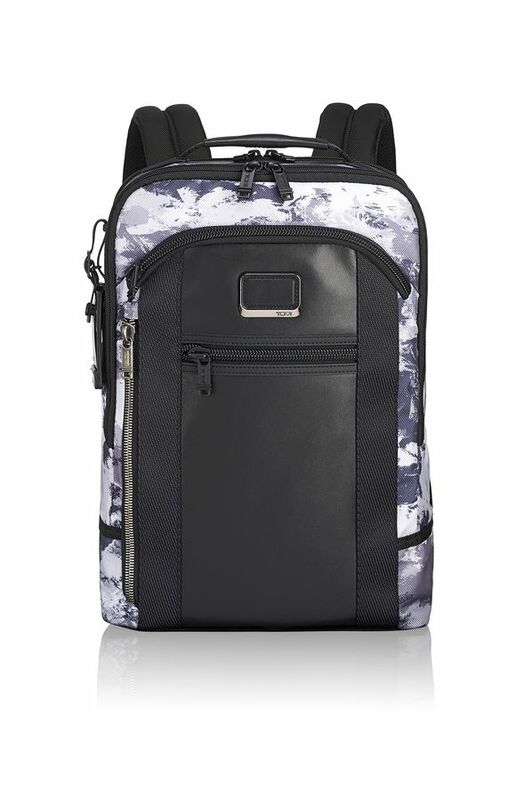 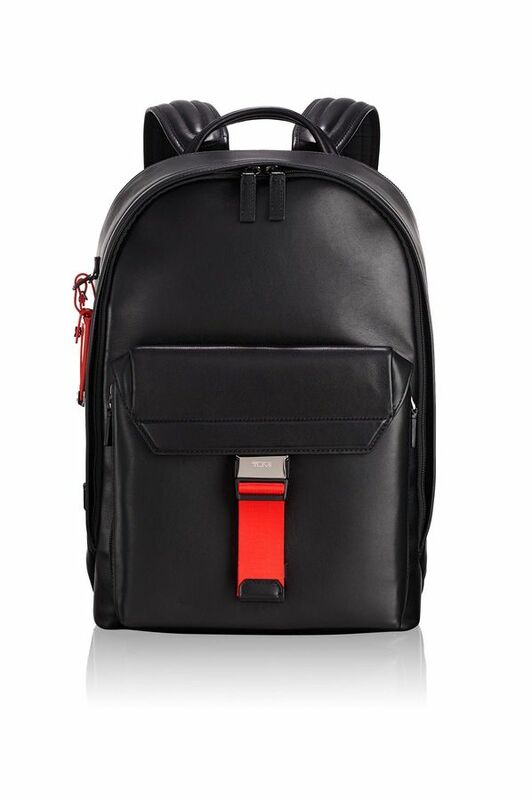 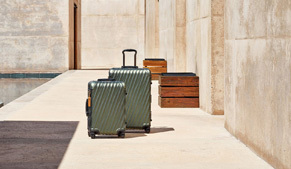 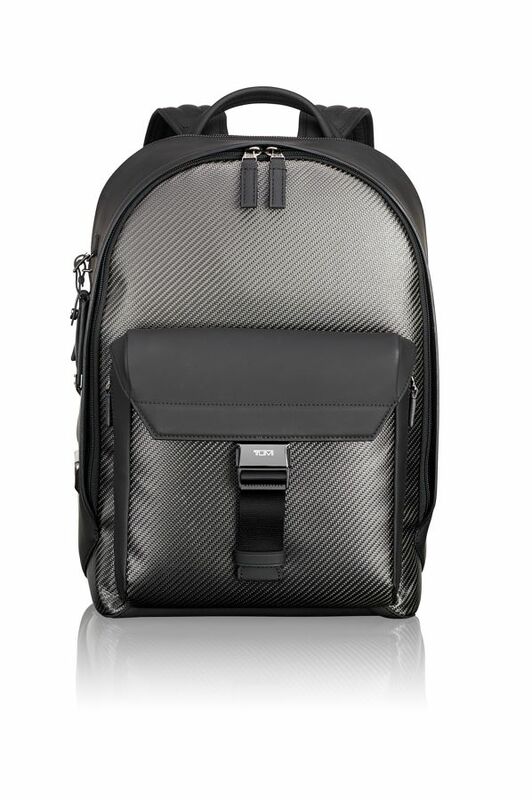 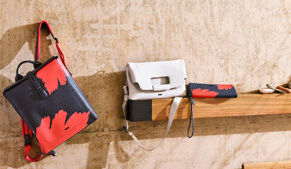 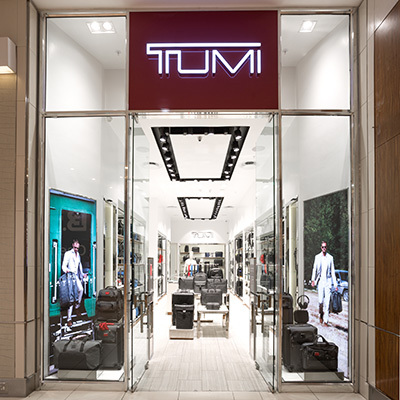 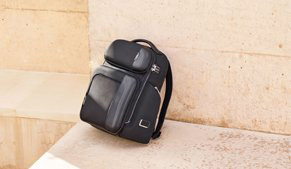 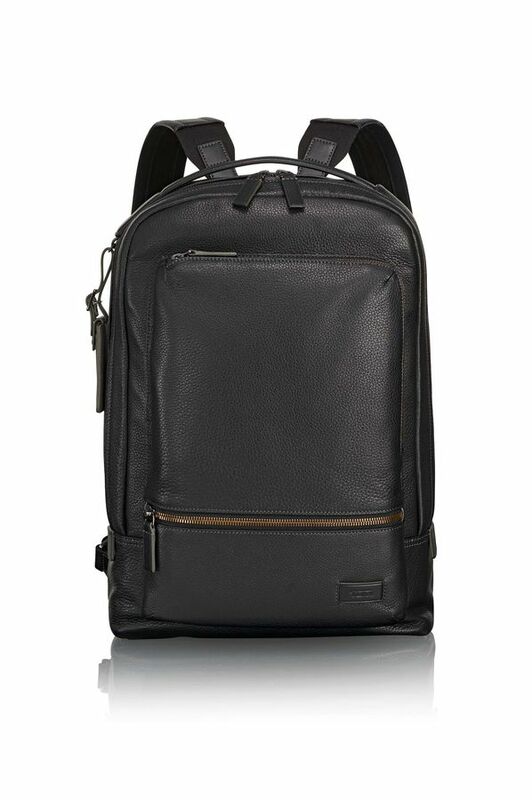 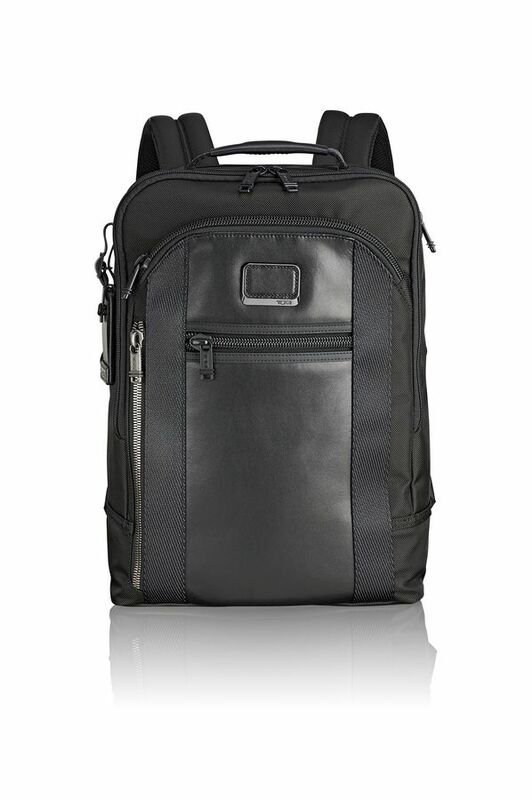 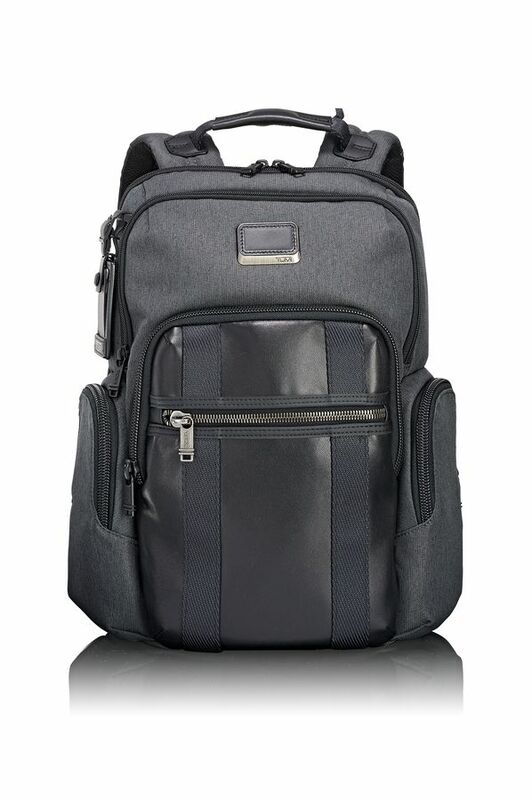 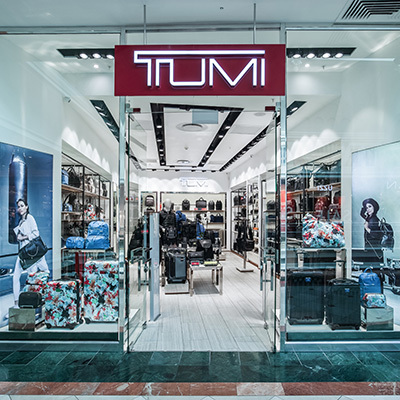 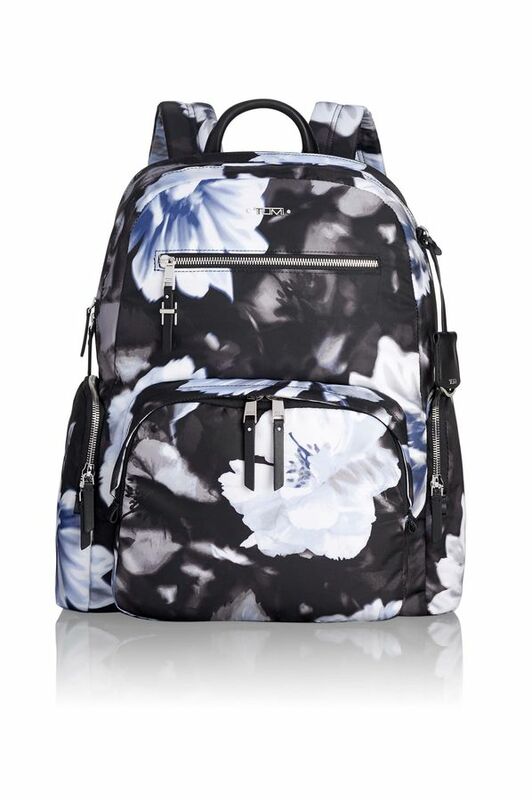 Shop Tumi's best selling backpacks. 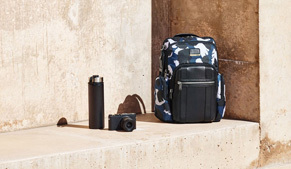 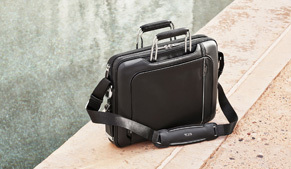 Check out trending items like our Alpha Bravo backpack and Alpha 2 Laptop Brief Pack®. 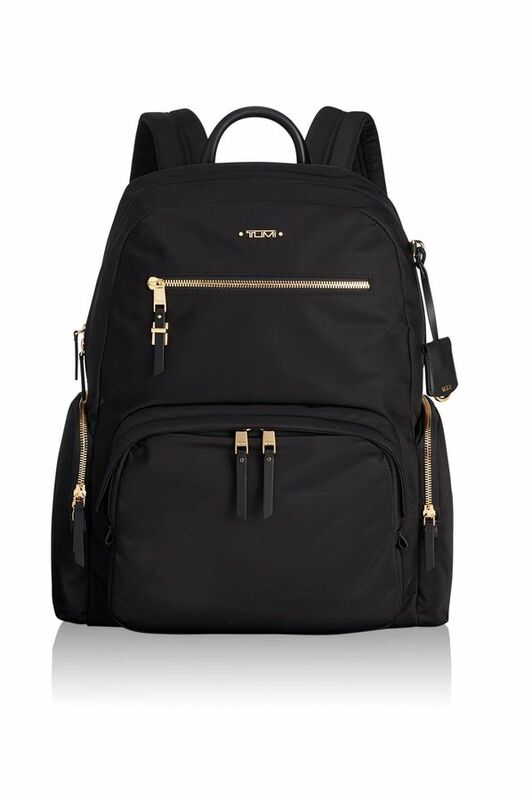 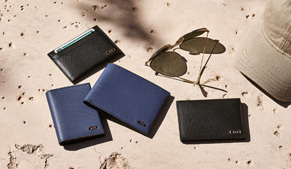 Quickly purchase before they’re gone.